Deluxe carrying and protective case for your SLR Digital Camera. Please Note the Picture is for illistration purposes only. 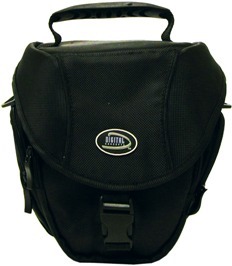 We will send you the SLR camera case that best fits YOUR camera.